The much loved stand up and star of the smash hit Channel 4 comedy ‘Phoenix Nights’ appears at the arena on Friday 24 October as part of Rochdale Literature & Ideas Festival. He’ll be performing his new show ‘Punchlines’, and arguing that you don’t always need a punchline for a joke to be hilarious. 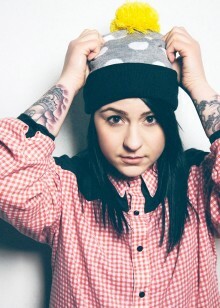 Dave is one of the most sought-after comedy talents in the UK. With a career spanning two decades, he has numerous television appearances to his name as a stand-up comedian, presenter and actor, and behind the screens, as an acclaimed comedy writer. As well as starring and co-writing in ‘Phoenix Nights’, he also co-wrote ‘That Peter Kay Thing’and wasteam captain on 8 out of 10 Cats (Channel 4). Dave was also the first comedian to appear at Middleton Arena and has performed two sold-out shows at the venue in 2009 and 2011. 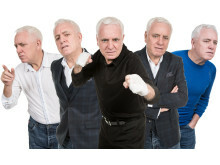 Dave Spikey - ‘Punchlines’ visits Middleton Arena at 8pm on Friday 24 October. 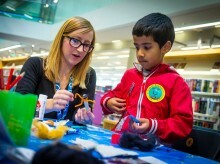 Tickets (£17) from www.middletonarena.com by calling 0844 855 4020. Or collect in person at the arena box office. 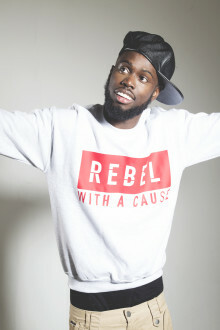 Top UK rap artist ‘Ghetts’ will be performing at next month’s Rochdale Literature and Ideas Festival. 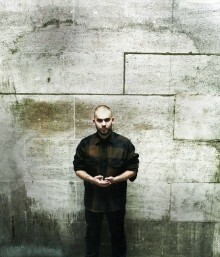 Indie hitmaker, Josh Record is set to bring his unique brand of acoustic rock to Rochdale Central Library at Number One Riverside this October. 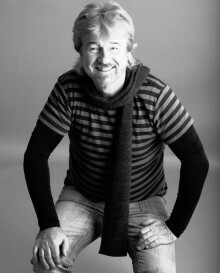 Legendary dramatist, lyricist and composer Willy Russell will be amongst a host of big names at next month’s Rochdale Literature and Ideas Festival. 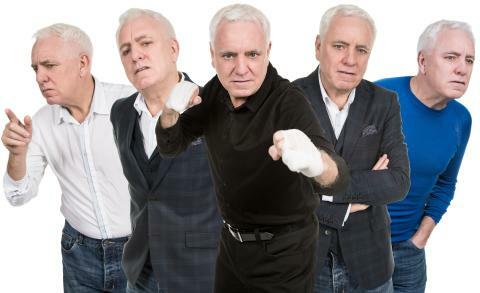 Dave Spikey returns to Middleton Arena this month.